Patients have many questions when it comes to dental care. We are committed to each and every patient and we are always happy to hear from you. 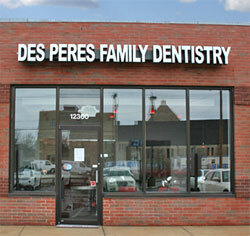 Whether you need information about insurance, a dental procedure, or need to make an appointment, we are here to help.